The American colonists began their revolution with huge disadvantages in comparison to their British enemies. They lacked a national government, an established military force, a set financial system, a national bank, and a system of monetary credit. 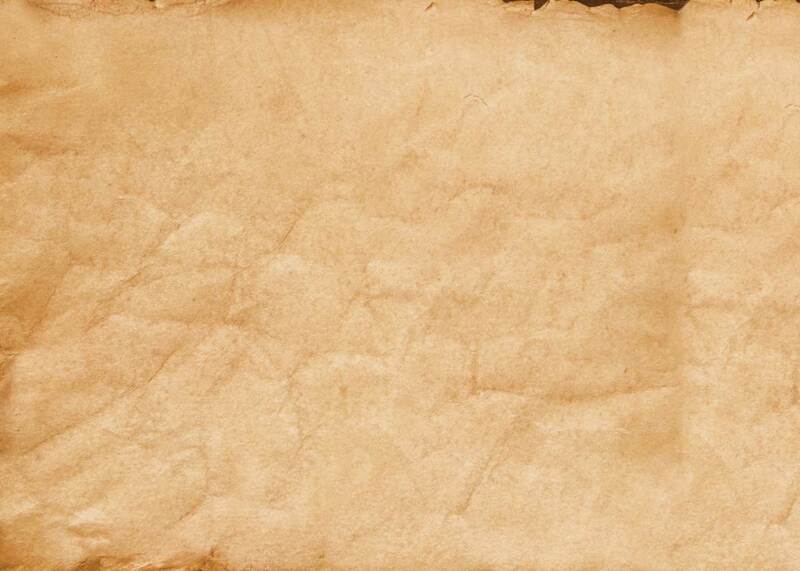 The colonists did create legislative and correspondence committees, but these often proved futile and inefficient. Even ocean shipping was blocked by the British, which was a necessary operation to the buying of goods. 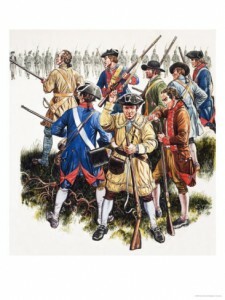 The colonist military forces were often composed of militiamen.